Kickstart your career in sustainability! Get practical job experience while learning about waste audits, community engagement, social marketing strategies and more. 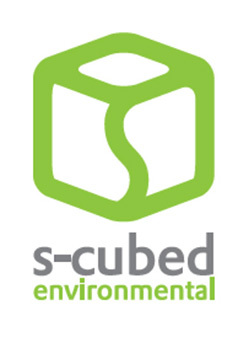 S-Cubed periodically posts openings for part-time and contract positions in sustainability, so check back for updates. Part-Time Position | Waste Sorters to help conduct studies of garbage, organics and recycled material. Part-Time Position | Open-minded, positive personality needed to talk to community members about better ways to manage waste.